i've been going through my ol' refashion pile seeing what i can spruce up quick. i had this plain tee that was always a bit too baggy, and lo and behold it fits perfect now, haha! 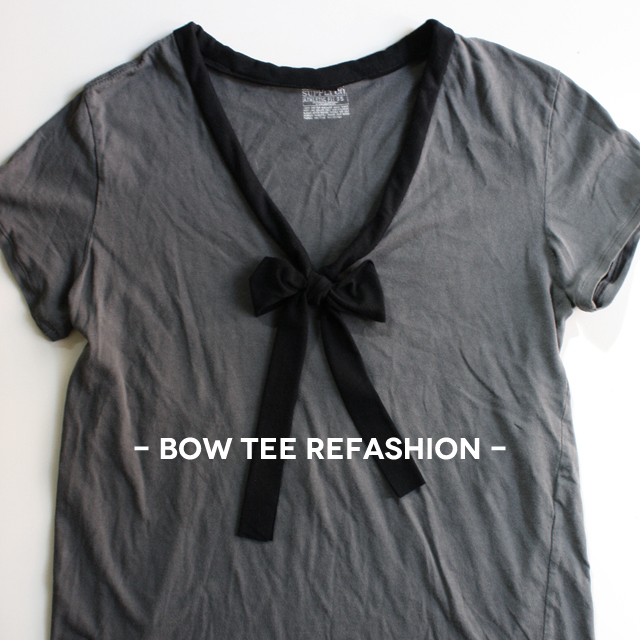 but instead of wearing a boring crew neck tee i got out the sewing machine to add a fun little bow! 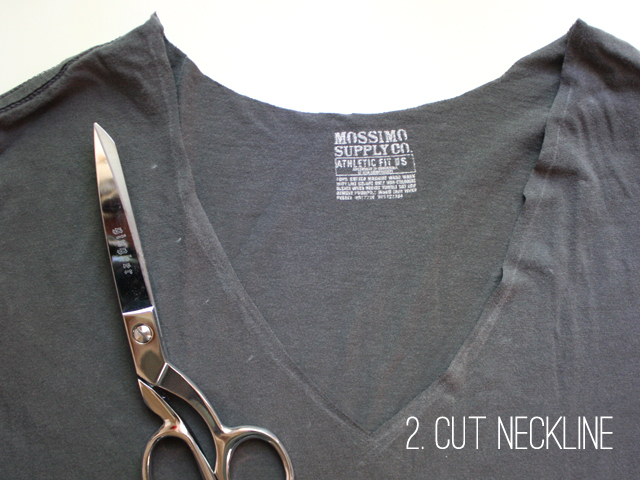 2. cut out your new neckline! 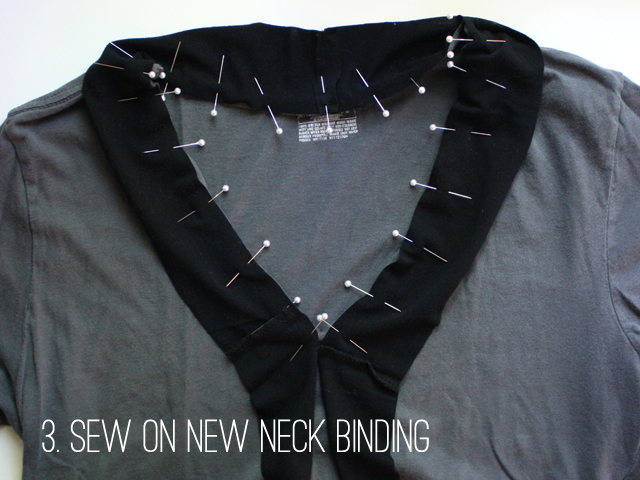 3. sew new neck binding. 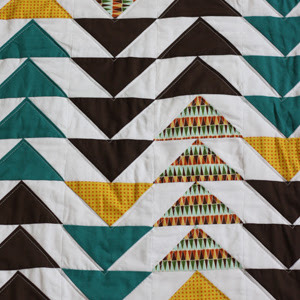 being sure to center the middle along the middle of the back. 4. fold over and pin the binding. 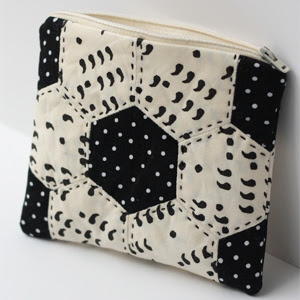 without having to worry about folding under the other edge of the binding. 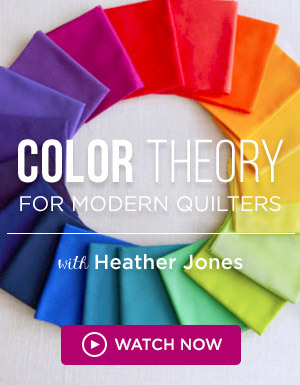 if you are using a fabric that will fray, be sure to fold over the binding's raw edge. 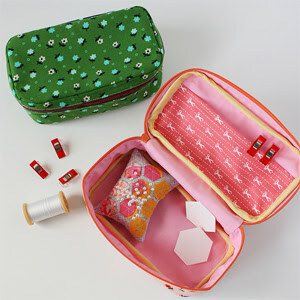 so you will catch it when you sew it closed. 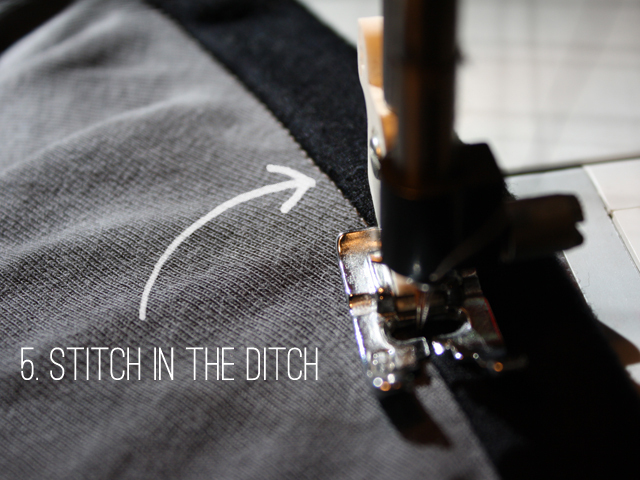 5. stitch in the ditch to sew the binding closed. this can be a tricky technique to learn, but will make you feel so pro once you get it! 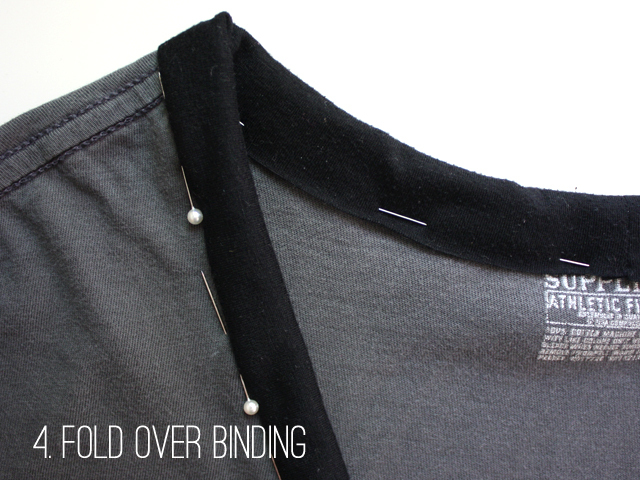 being sure to catch the binding on the back side so you're actually sewing it down. 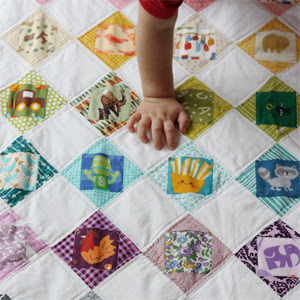 doing this will make it look like there is no seam at all when you're done! 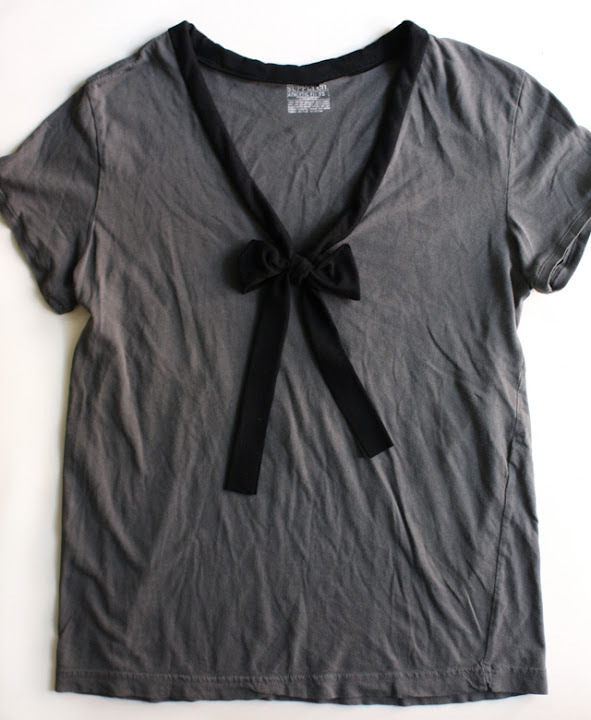 6. now all you have to do is tie a cute bow and show off your work! that wasn't so hard was it? 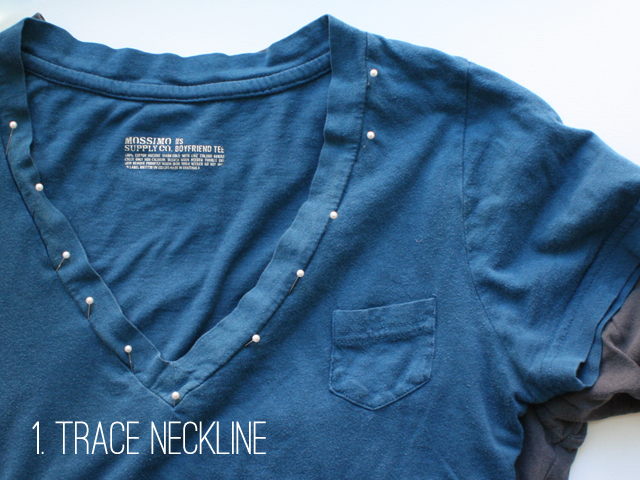 think about all those plain boring tee shirts you can make so cute now! and use a fun vintage silk scarf for an even fancier look. super cute! and it looks so easy, too! love it! Ooh - This is just what I needed. I have a few shirts that fit well, but the neckline is not quite what it could be. Thanks for sharing! great idea - thanks for sharing. Wow I really need to try this!! Great idea - wonderful look! Oh my gosh! I love this. I have a number of shirts with crew necks that I just won't wear because I can't stand the feel of the collar. I haven't been brave enough to cut them down, but your tutorial explained a few things I was trying to work out in my mind. Fabulous job! 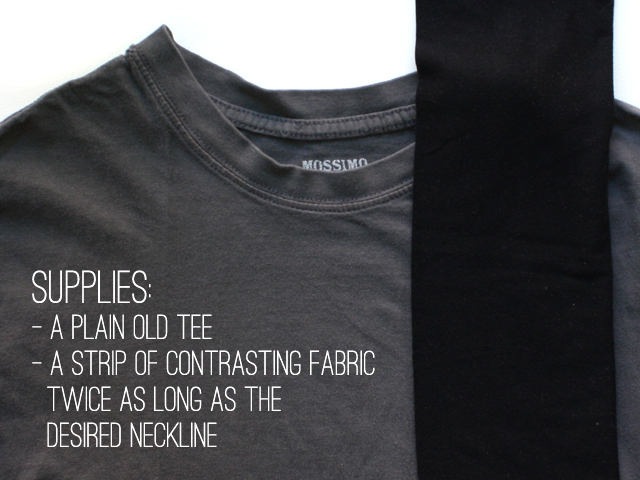 I love your re-design of a basic t-shirt, I just discovered your blog and I'm following! Wow, that turned out totally cute! That is adorable! What a fantastic idea! 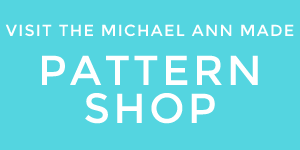 Are you planning to sell your sewing machines this time? I have a good deal for you. I'd love to take one from you since I know you're a good sewer.